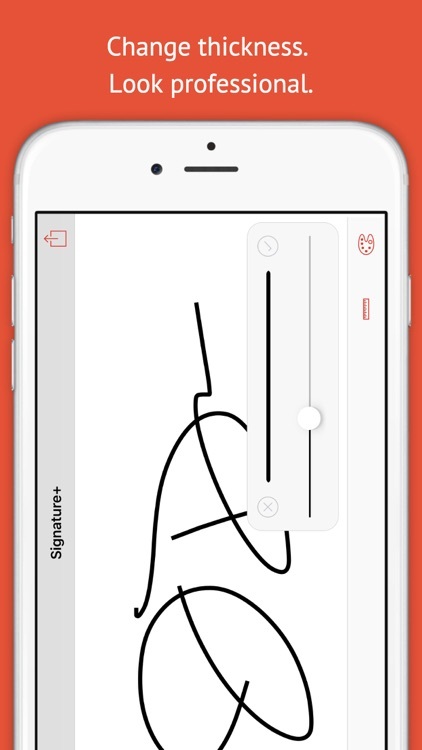 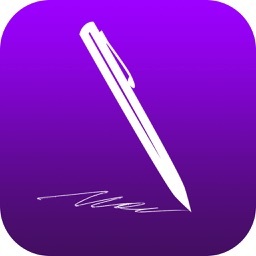 The easiest way to capture your signature on a device. 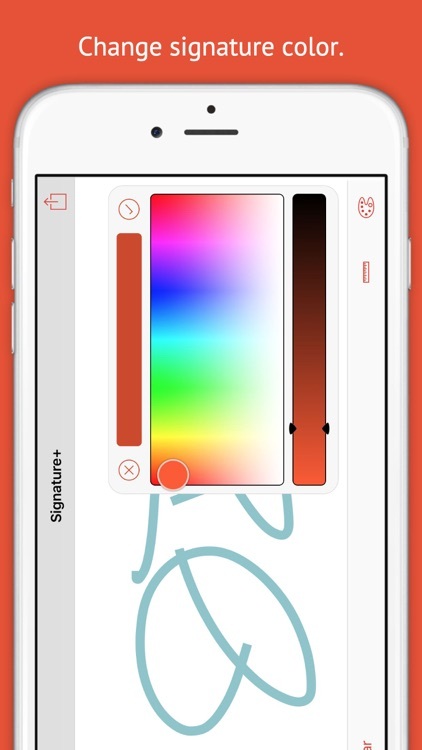 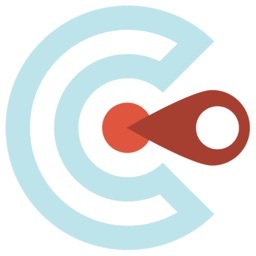 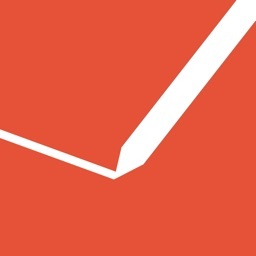 Choose the thickness of your signature for a better look and feel. 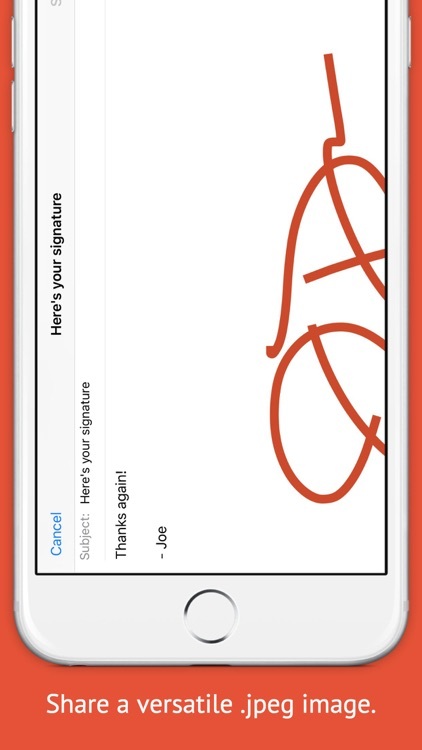 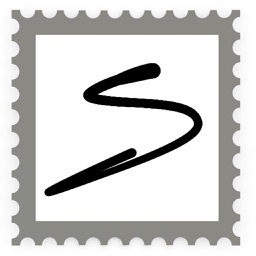 Once you sign, you can send the resulting image file where you want it. 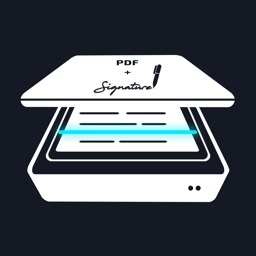 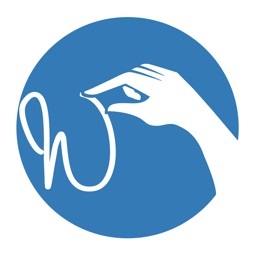 Put your signature in Word documents, Spreadsheets, templates, and other professional documents. 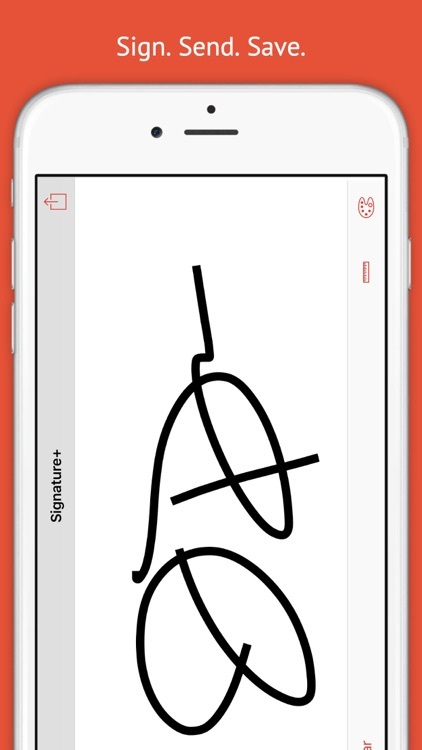 The most versatile way to capture your signature.